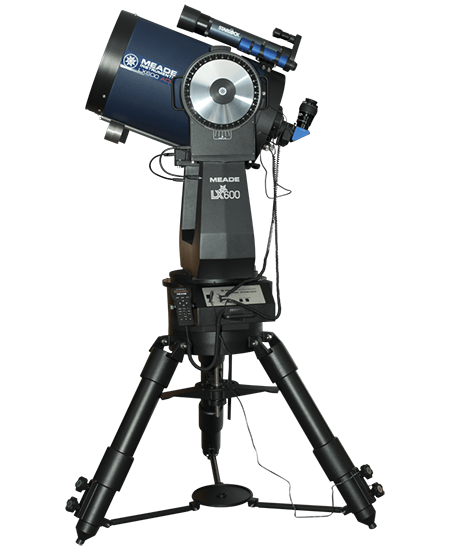 The Meade Series 4000 Plössls are updated versions of the classic four-lens Plössl design. 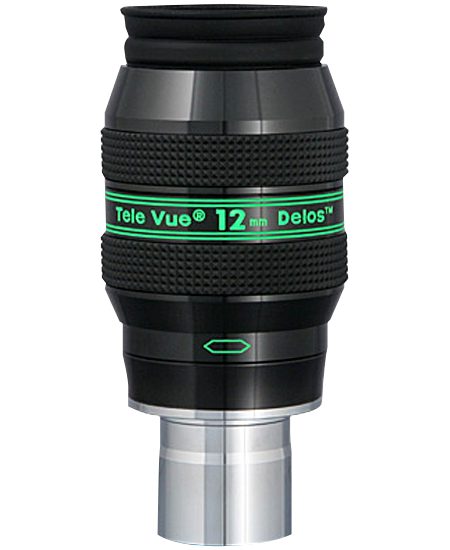 They are 7-layer multicoated and computer-optimized for excellent correction of chromatic and spherical aberration and astigmatism, and have blackened lens edges for high contrast. 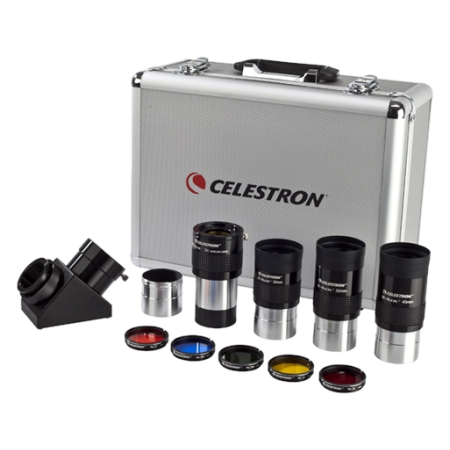 They work well for all types of observing, from very low to very high power, with all telescope types and at all focal ratios down to f/4. They have soft fold-down rubber eyecups to shield the eye from ambient light, and are threaded for standard color and nebula filters. 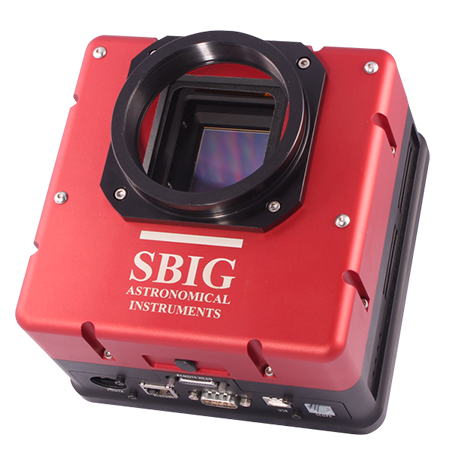 Their multicoated design makes them equally at home in lunar and planetary observing, for viewing nebulas, scanning open star clusters - anywhere edge-to-edge sharpness and good contrast is more important than an extra-wide field. They have very good color correction, with virtually no field curvature, astigmatism, or ghosting. 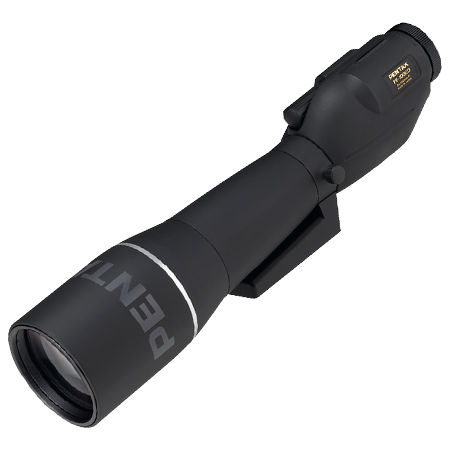 Focal lengths 15mm and longer have rubber grip rings for secure handling. 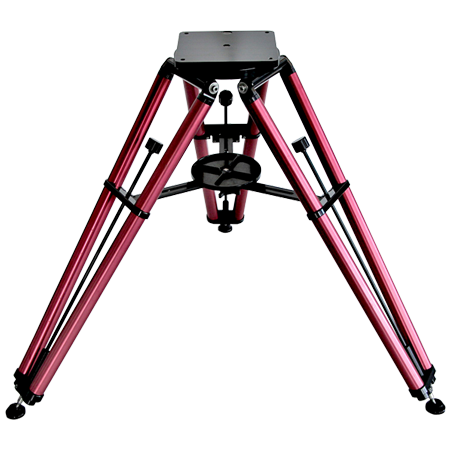 All focal lengths from 6.4mm through 32mm are parfocal for minimal refocusing when changing eyepieces. All come in plastic screw-top storage containers with hexagonal bases that will not roll if laid on a slanting surface. 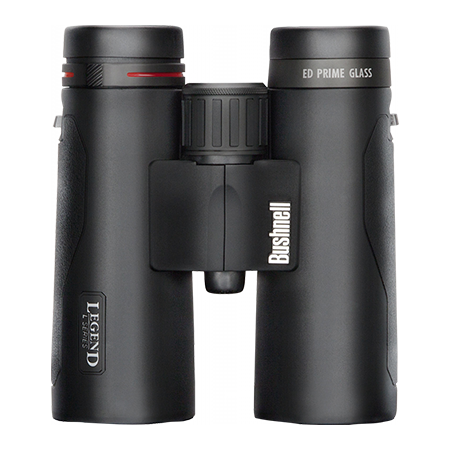 They are a good choice for sharp, high contrast images from any scope.